There has been debate around the benefit vs risk payoff of various link building tactics over the years, but one thing that has remained pretty uncontested during this time is that links matter. Of course, back in the day automation was considered an acceptable method and quantity often trumped quality. As we approach 2019, link building remains one of the most contentious and controversial issues in any modern SEO strategy and that’s because it is very hard to scale without compromising or negatively affecting quality. Rule changes and algorithmic updates have increased the level of skill, detail and perseverance required and the penalties for getting it wrong can come a lot quicker. This is why we’ve decided to create this short guide to get you started link building the white hat way. But first, a little word about a certain flightless bird. 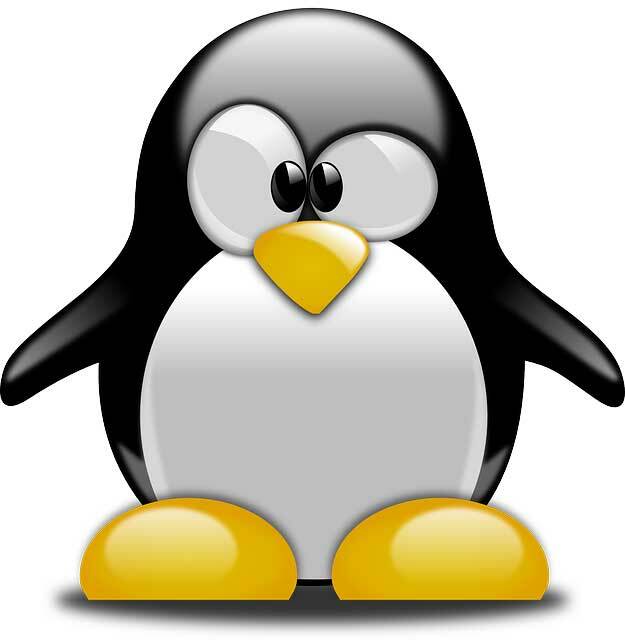 In 2012, Google rolled out its Penguin update and the SEO landscape changed overnight. Pre-Penguin, enhancing ranking positions by implementing black hat link building techniques was seen as an effective – albeit a risky – strategy. Post-Penguin, these strategies became not only riskier but largely ineffective. As Google wanted to ensure that it was only delivering the highest quality results to its users, the Penguin update penalised sites relying on link building techniques like automation, link farms and poor quality PBNs and instead began to reward sites focusing on delivering high-quality user experiences. White hat link building can be complex, but there is no doubt that building a strong portfolio of relevant, high-quality backlinks is a hugely important ranking factor. This is because links communicate authority to Google through relevancy. Links from high-quality sites are just as important as links from highly relevant sites. The higher the relevancy the better the backlink. Link building should, therefore, be viewed as a long-term strategy in order to effectively earn links from high-quality, authoritative sites. It’s easy to get hung up on metrics, but as sites become more authoritative over time, so too do the links from them grow in authority. So metrics should always be taken alongside a site’s potential. If the site is new and unestablished but the content is high quality and super relevant, then chances are this is a site you will want a link from. But how do you get links from these high authority super relevant sites? Well, there are two methods and we’re going to look at each in turn now. The modern processes associated with manual, sustainable link building are a far cry from the automated spam-based approaches in the pre-Penguin era. That being said, most link building is a manual process and does involve actively seeking out links and sites that are amenable to linking back to your own site’s content. One of the most common methods for doing this is through high-quality guest content placed on external sites. This is time-consuming but can be extremely effective if done well. What’s more, a good blog may accept several posts from you over a period of time, meaning multiple links from the same site, all from different but highly relevant content. To forge a series of mutually beneficial relationships, you will first need to prospect the right kind of sites (any blog or site with a blog is usually a good candidate) and then reach out to the right person with the right pitch. This is a lot easier said than done (believe me when I say, that site owners get a lot of guest post pitches on a weekly if not daily basis). 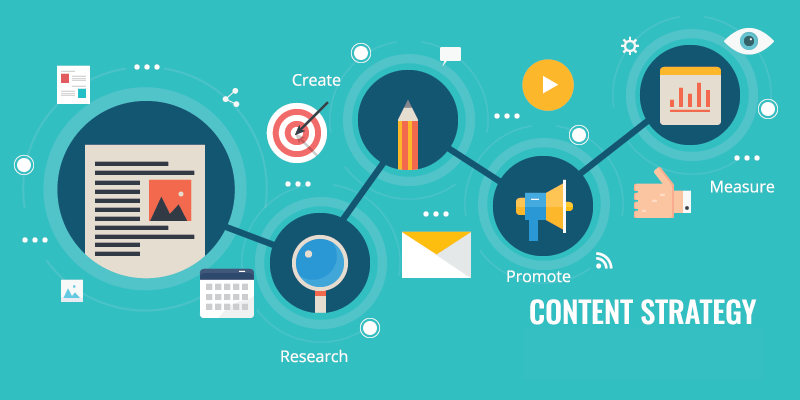 Once contact has been established with the site in question then it’s important to produce content that their audiences will find valuable. 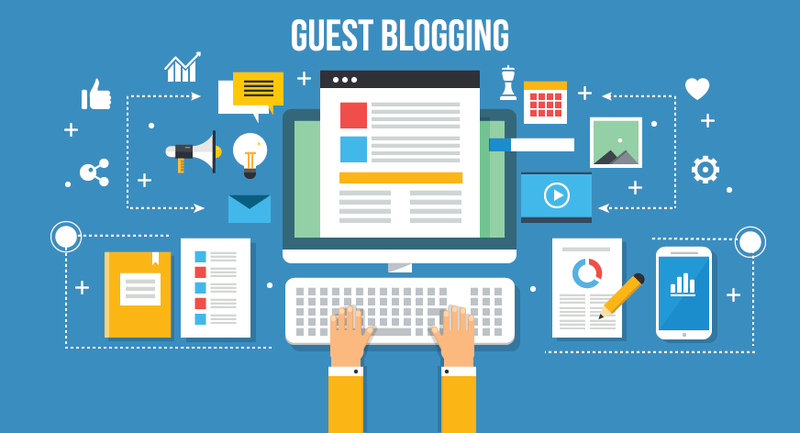 Not only will this endear you to the blog owner for future guest posts but high-quality content is more likely to get read and seen by Google as authoritative, meaning more link juice. As you begin to build a more influential presence in your field and produce higher quality content, you will find it easier to cite examples to new prospects, driving opportunities to connect with industry-leading publishers. These prerequisites go for any link you build, whether it be through guest blogging or other methods, like broken link building, quality directory listings, press releases or genuine blog commenting. We’ll look in more detail at individual white hat (and black hat) link building methods in another post. Another approach to link building is link earning. I like to call this the ‘pull’ approach as it doesn’t involve manual outreach (at least not in the same way). Link earning probably isn’t going to work unless you have already established a decent web presence, whether in the SERPs and/or on social media. This will give you the building blocks with which to create social buzz and start earning links. Link earning involves putting all your resources into the creation of really high quality engaging, often long-form, content published directly to your website with the ultimate goal of enticing other people to link to it based on its shareability. In the past, this content has been called linkbait but this is probably not the best description as a lot of linkbait is all promise and no substance. Link earning means following through on your promise. If you create the ‘ultimate guide to the UK’s fauna and fungus’ you better make sure it beats all other forest-based fauna and fungus guides out there or this tactic isn’t going to fly. A key benefit to the link earning method is that all the links you generate will be organic. Crucially, however, this strategy is difficult to control as you will be almost entirely reliant on social media shares and people actively choosing to link to sources they have found particularly informative and valuable. You can encourage this to some extent with a short CTA at the bottom of the piece, urging people to share if they like it. Whitepapers, eBooks, evergreen guides, long-form blog articles, videos and infographics are all examples of link earning content. There are other approaches that you might want to consider as well. If you have conducted a survey and collated valuable data, maybe think about just publishing some key takeaways or interesting stats from the study and only give the whole resource away with an email capture form. More often than not, a manual link building strategy plays very well alongside this kind of approach. If you’ve built a functional tool, then do shout about it on social and by approaching relevant bloggers for links and mentions. If it’s genuinely useful and linkable it’ll have the potential to draw a significant number of visitors. You should always strive to create a backlink portfolio that contains links from sites that Google deems respectable and trustworthy. Quality always beats quantity in this respect, although this concept is one of the most underappreciated by businesses in my experience. A single relevant link from a highly respectable site will always drive more authority to your site than three or four links from average sites and both of these will be more powerful than fifty links from poor quality websites. In fact, these might even diminish your authority. Whenever you secure a link to a page on your site, the link will increase its page authority and enhance the likelihood of that page securing a good ranking position. Additionally, that link will also work to increase your domain authority. These aren’t Google’s own metrics but have been developed by SEO gurus Moz as an educated assessment of how a given page or site will rank on Google. Google itself insists that authority is calculated at a per page level but sitewide signals do certainly play a part (ie a link from Moz will inevitably outrank us in terms of authority, despite how much we wish the opposite were true). It’s also important to note here that site authority is likely only shared through “follow” links, which means that Google actively considered them to be authority-passers. Some publishers prefer to mark links with a “nofollow” attribute. This doesn’t mean that “nofollow” links aren’t valuable because they will still work to enhance your brand visibility and channel referral traffic to your site, but they might not send any ranking-increasing authority your way. Let’s end by looking at some white hat and black hat link building techniques. Directly exchanging money with a publisher in return for a link will result in a Google penalty  if caught. 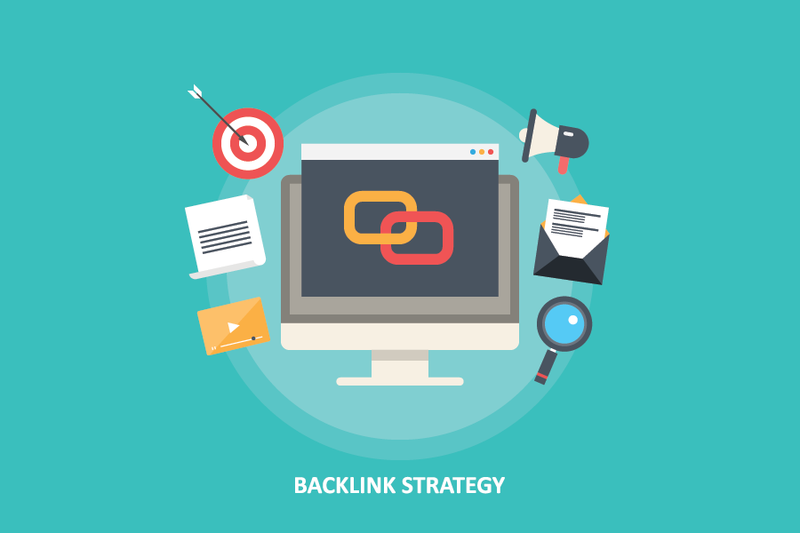 Reciprocal links are easily identifiable and will be largely ignored for ranking purposes. Too many will likely result in a penalty for engaging in manipulative tactics. Your link will be viewed as spam if it’s presented with no context. Always avoiding building a link if you don’t have a solid reason for doing so. When determining whether a link is natural, Google looks closely at its contextual value. This means that you need to ensure that you only build links where they will deliver tangible value to your target audience. The higher the authority of your target source, the harder you are going to have to work to obtain a link. This doesn’t mean that chasing those opportunities is fruitless, but neither does it mean that securing links from niche websites and blogs doesn’t also have value. As Google can easily identify link patterns, following a rigid strategy might appear manipulative and result in a penalty. Pursuing a diverse approach is key, so work to build links from a variety of sources, build both “nofollow” and “dofollow” links, and avoid repeatedly linking to the same page. Successful link building is certainly no walk in the park. Over the years we have encountered many businesses and SEO agencies that have tried to do it on the cheap, either by automating or outsourcing to poor quality link building companies. Despite occasional initial successes, this approach to link building always fails in the medium to long term. Link building requires patience, experience and respect for the importance of high-quality content and the end user. Keep your approach content-centric and avoid black hat tactics and you’ll be right as rain. Of course, working with an SEO agency with experience in link building will allow you to tap into a ready-made black book of powerful blogs and sites, giving your SEO strategy the link building power it needs to really skyrocket your site up the rankings. 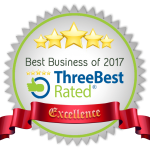 If you want to chat about this or any of the other services we offer, drop us a call or an email today.